Unfortunately, you could experience a tree emergency at any time if your trees are not in good condition. This usually occurs when you least expect it. Don’t wait until something tragic has occurred to get help. If you need emergency tree services, you don’t have to wait another minute to receive them, contact Tree Removal Richmond. 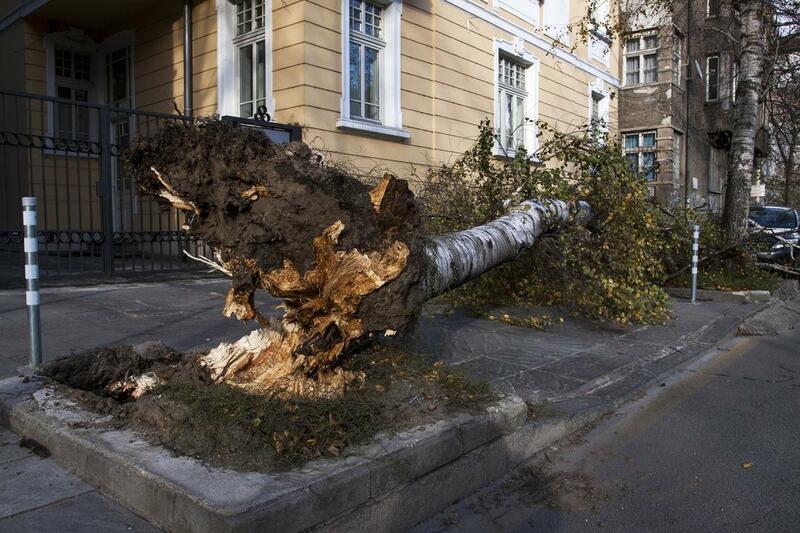 You can decrease the amount of damages incurred by relying on our tree experts in an emergency. They have enough experience to effectively handle any emergency tree problem you experience. Time is of the essence and you shouldn't wait to get the help that you need when we are just a phone call away. Not every emergency situation can be effectively handled by every tree service that you turn to but based on our track record, we assure you that our experts at Tree Removal Richmond certainly can. If you have a tree that looks unstable, act quickly to get the help that you need. Suppose you have a tree that already has weak branches and the branches can't sustain the pressure of strong winds or the next storm. Give our professional arborists a call to take care of the situation for you and avoid any harm. We have seen the types of damages that can are incurred when lightning strikes. If you have been putting off getting the help that you need for a tree in your yard that requires servicing, don't wait another minute. Call us today and receive help in a hurry. Why put yourself and your loved ones in harm's way when it isn't necessary to do so. By acting quickly to address a tree emergency, you can eliminate the threat of harm. After your tree has been struck by lightning, it may not look as though anything is wrong. However, looks can be deceptive. You may not be able to see the damages that your tree or limbs may have incurred due to the lightning strike. If this ever happens to your tree, make sure you give us a call at Tree Removal Richmond to make sure you are able to remain safe. If our experts notice a threat to your safety, they will go to work on making the needed adjustments to keep you safe from harm due to the threat of an unsafe tree. Even if you someone else's tree poses a threat to your safety, give us a call and let us explain the liability that they may experience if they do not have the problem addressed. Act now! We get results! Being able to protect your home and your loved ones should be your primary concern. That is why it is a good idea to know the name of a reputable and reliable tree service in Richmond, VA to help keep you safe. The threat of harm is real when you have trees on your property. Call us whenever there is a true emergency.